As I was preparing for my usual Now Nostalgia series, I remembered that PS Now was also on the PS Vita, so I downloaded the app and realized that it made the Vita a thousand times more valuable. The genres of games that I always found sparse on the Vita, namely shooters and fighters, was hiding in the PS Now app the whole time. Resistance 3, Street Fighter, Ratchet and Clank, Dynasty Warriors, the PS Now app MAKES the Vita as a platform. Sony has done a crappy job supporting the Vita, but this is their chance to save the platform in the west, as well as bring so many classics to modern gamers. 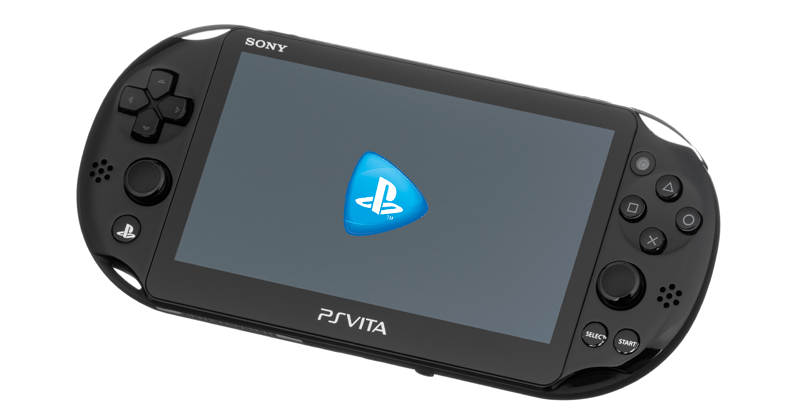 The Vita has always had trouble handling high-fidelity games, as the device doesn’t have much power to do so. I have Borderlands 2 for the Vita. The game runs at 12 frames per second, CONSTANTLY. This is a triple A title ported to Vita (poorly might I add) and it can’t even run at 30 frames. For a shooter like Borderlands which is constantly flooding the screen with information, being able to keep up with whats going on is important. If it were a JRPG or a turn based strategy game, I could forgive it. An FPS with low framerate is just unacceptable. PS Now makes every game run as smooth as butter. The first game I tried on the PS Now app is Dynasty Warriors 8. Considering it was a PS3 title, the game looks fantastic, and it runs perfectly. 720p resolution, 60fps, PS3 quality assets, and controls true to the original game: the PS Vita struggles to accomplish all of these at once. PS Now goes beyond the limits of the PS Vita. I played Resistance 3 on my Vita, and it ran way better than Borderlands 2, and played better too. Shooting felt very responsive, and aiming was surprisingly easy, despite the lack of aim assist which is usual to console shooters. Its evident that, with more games, the PS Now program is the solution to the lack of content on the PS Vita. Sony can save the device they abandoned, and it requires very minimal work. Support the Vita Sony, now. Yes that was a pun.